Signature offers clients Free Brand Advertising through its network affiliate program. Signature accomplishes this by leveraging its existing large network of websites and offering clients preferred listings for participation in network programs. There are three distinct methods of participation and each carries independent benefits within Signature’s website properties. Let's consumers know that you care about high levels of customer service. Displays consumer ratings and comparisons for similar providers throughout North America. Provides "Best Of" rating classifications to let consumers know that you are a leader of your respective industry. 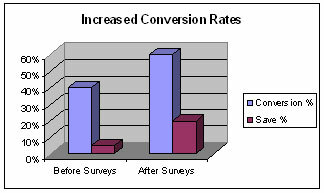 Offers consumers the ability to complete surveys on your performance directly from your website. You have the opportunity to review survey results prior to Internet posting. Links to unique content and procedural statistics. Increases traffic and advertising for your practice. 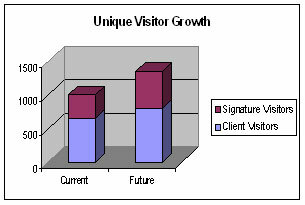 The Signature Network affiliate program helps to increase your businesses visibility and establish your brand. The program will make you top of mind for consumers and equated with quality. No matter what programs you are already investing in, it simply makes economic sense to add our programs to your mix. Our programs work. They're proven.